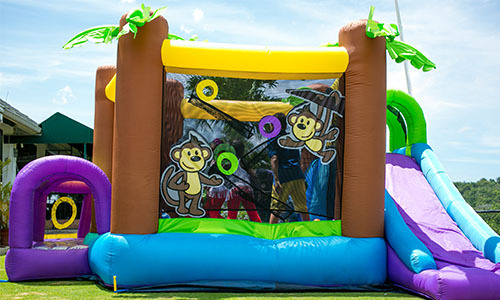 Dilly Dally is a children's entertainment company providing unique toys and play spaces for the ultimate kids fun and entertainment. At Dilly Dally, we believe in fairytales, magic and make-believe. 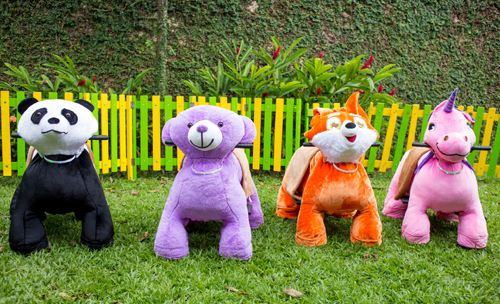 Our toys feature the loveable, huggable animals called the Dilly Dally's who are always on an adventure to bring happy, healthy, fun to children of all ages, especially toddlers. The Dilly's delight with their fun games and toys which can be found at school fairs, fundraisers, birthday parties , playdates, children's amusement venues, theme parks and many other unique child friendly places. Our play encourages creativity and edutainment in a safe and friendly environment. Journey with us to the perfect make-believe world of the Dilly Dally where children are always happy! Dilly Dally had a "Bootastic" time at Boo at the Zoo! The Dilly Dally animals always feel so much at home with their extended family members at the zoo! Dilly Dally was delighted to share in the Prime Minister's Christmas Treat for children. 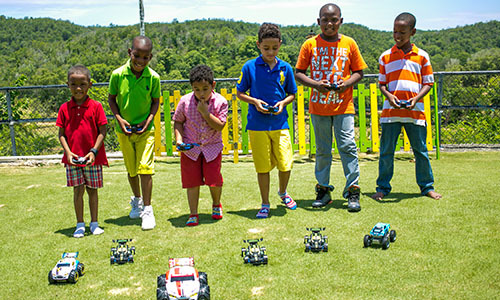 We had an amazing time with children from various children's homes all across Jamaica. What an awesome day it was at St. Andrew Prep School 's annual Christmas fair. The entire Dilly Dally family had sooo much fun with the wonderful children at St. Andrews Prep. Fun, fun and all day excitement it was for all! The Dilly Dally's fell into Fall with Hillel Academy and boy did the Dilly's have a great time with the Hillelians! The Dillies were so excited to bring their perfect happy world to Megamart's "Mega Kids" Customer Treat! Mount Alvernia Prep Fun Day! 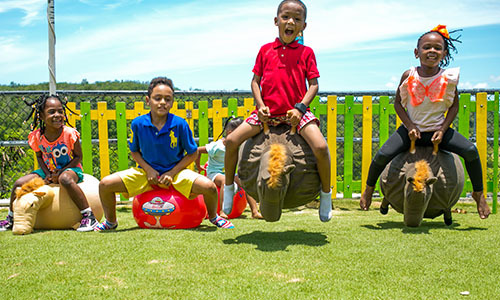 Dilly Dally Entertainment is pleased to collaborate with Mount Alvernia Prep School on their annual fun day. We had so much fun with our animal rides, karaoke, interactive games, photo booth, bounce houses and most of all the delightful children of Mount Alvernia Prep. Dilly Dallys are super excited to bring joy to the children at Hopefield Prep at the PTA Fair. Montego Bay Christian Academy BBQ! 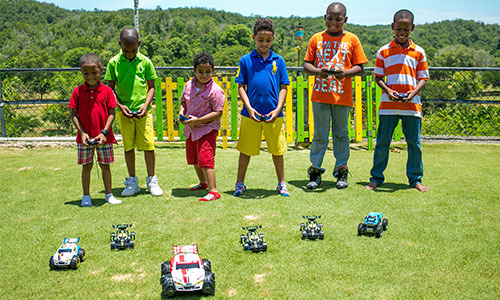 Montego Bay Christian Academy with Dilly Dally Rides on their annual BBQ event! We are so excited to bring our fun make-believe world of the Dilly's to the children of MBCA. The Dilly Team always has a super time at Sts. Peter & Paul Preparatory Annual Fair! Dilly Dally Rides had a spectacular day with the kiddies at Chas E. Ramson's Gerber Day at Hope Zoo. Our perfectly happy Dilly Dally world will be at the American International School of Kingston's Annual Wonderland Fundraiser. The Dilly's came out with their toys to play, so much fun and excitement!